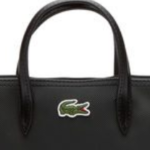 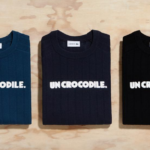 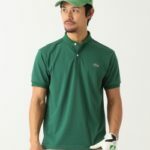 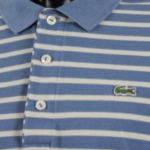 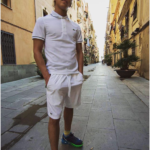 If you are looking for a convenient place to buy vintage Lacoste (or even new Lacoste) fashion, then Ebay is a good place to start. 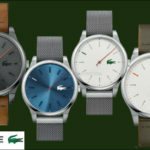 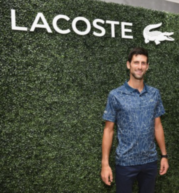 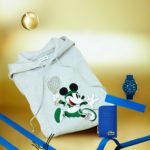 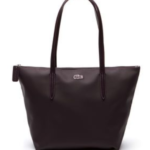 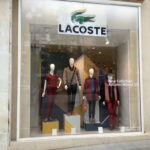 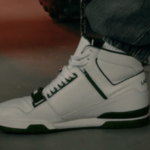 Be warned, however, that there have been a lot of reports of fake Lacoste and Izod items being offered for sale there. 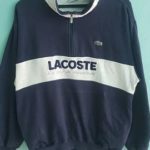 While I’ve never personally experienced this, you should definitely communicate with the seller to make sure that you are getting genuine goods. 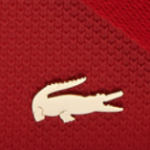 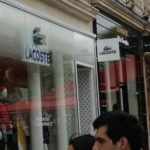 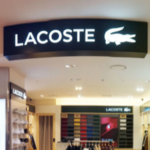 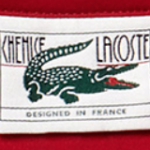 See my post on How to Identify a Fake Lacoste for some hints on ensuring that the item you are purchasing is real. 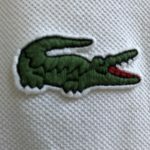 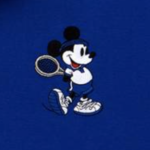 Anyway, with that warning, here’s where to find Lacoste fashion on Ebay, and here’s where to find Izod/Lacoste on Ebay.